Produktinformationen "ION Tee SS Surfing Elements Men, black"
Classic look, 100% cotton and is comfortable to wear. More words you do not really need to describe the ION Tee SS Surfing Elements. 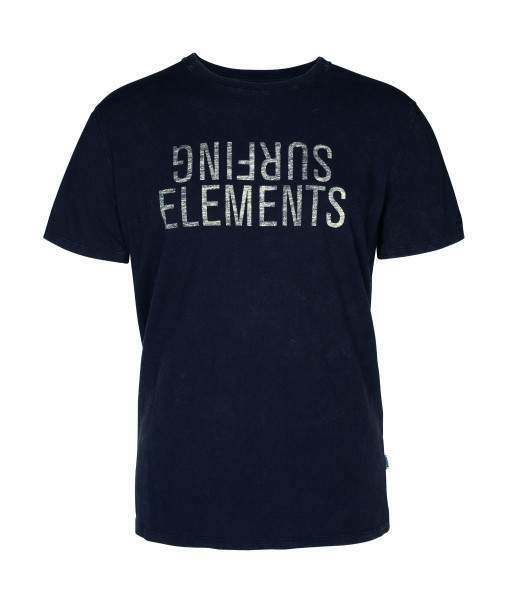 Weiterführende Links zu "ION Tee SS Surfing Elements Men, black"